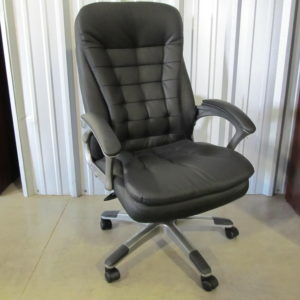 Pearce Office Furniture Inc. has been serving the Fort Worth/Dallas and their surrounding areas since 1983. 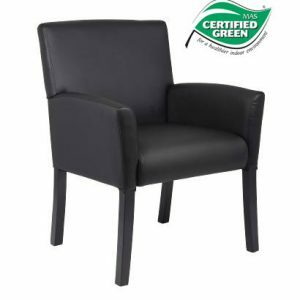 We are a family owned business with a commitment to customer service. 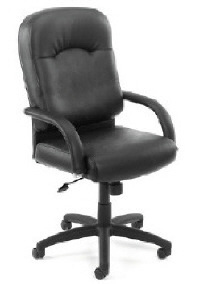 Whether you are the CEO of a large corporation or you simply need a desk for your home office, we have the solution. 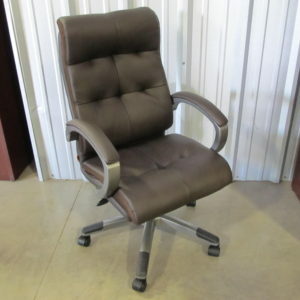 Our 18,000 square-foot showroom in Fort Worth, TX offers complete access to our catalog of new and used office furniture. 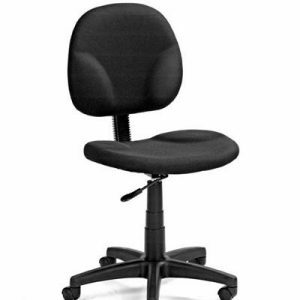 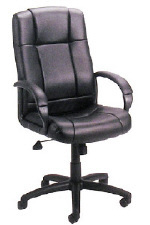 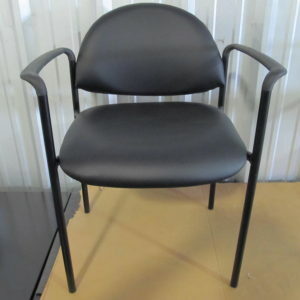 Pearce Office Furniture carries name brands like Hon, DMI, Boss, Flexsteel, & Norstar.